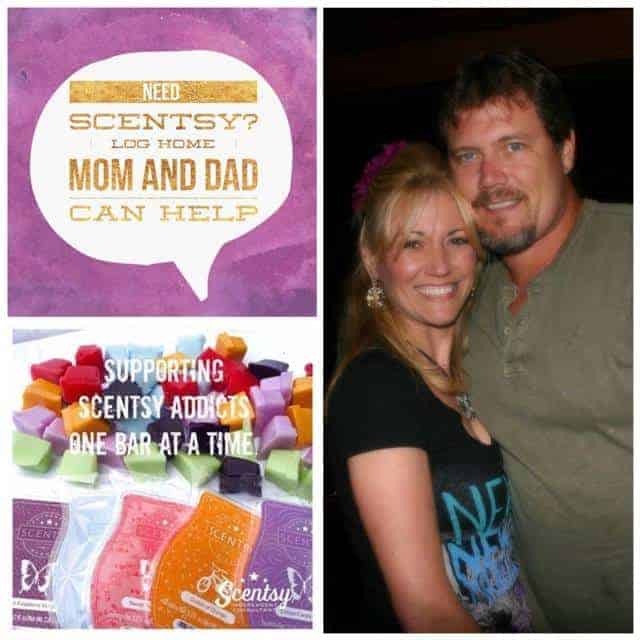 Scentsy was officially launched in the summer of 2004 by Orville and Heidi Thompson – two long time entrepreneurs with a love for helping others. From their humble beginnings in a storage trailer to today, Scentsy has grown not only in the US but expanded across the Globe to countries such as Canada, Mexico, Germany, Austria, France, Spain, Ireland, the United Kingdom, Australia and New Zealand. Headquartered in Meridian, Idaho, USA Scentsy has distribution sites in Meridian, Idaho, USA; Lexington, Kentucky, USA; Coppell, Texas, USA; Sydney, New South Wales, Australia; and Warsaw, Poland! Talk about a global success! Today Scentsy is still known for their signature scents and flameless wax warmers to give your home or office the comforting scents to please your senses. You can get started with Scentsy by choosing one of their two business building kits which both include full-size products, samples, brochures and other business building aids as well as set up of your eCommerce site! Scentsy even offers a Scentsational Start Program which rewards new consultants for getting their business started right away! 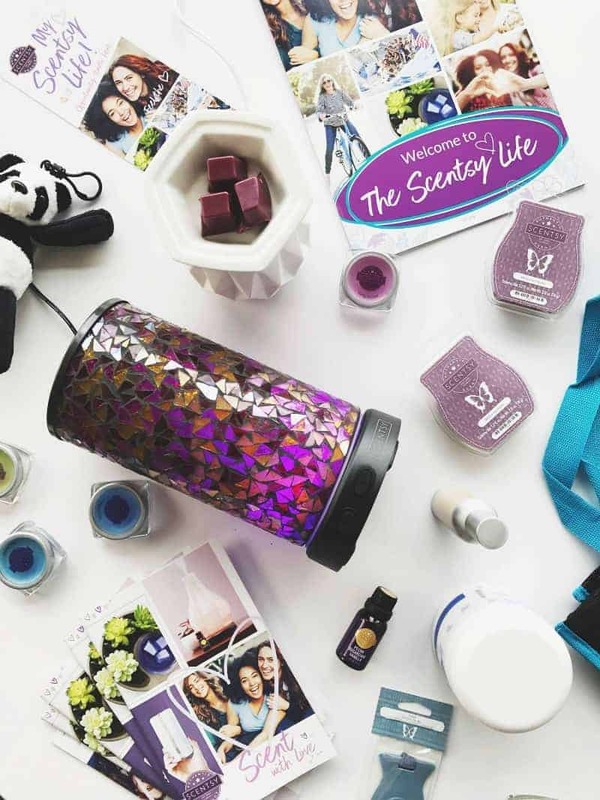 You can run your Scentsy business your way – by hold in-home parties, basket parties, open houses or online parties, and you may also take orders through your Personal Website. I fell in Love with Scentsy before I became a consultant. I believe in the products, the company, and the mission. I have never had this kind of DS experience. My only regret? That I didn’t start sooner! My husband and I are a team. We love what Scentsy brings to our family. Being part of our team means you are part of our family too. We will mentor you to be the best you can be in this business. To love and appreciate it as much as we do! Where else can you be the CEO of your own business for $99 and receive over $300 worth of product and supplies?! Why You’ll Love It? Work for what you want. Earn extra income or REACH THAT GOAL and work to replace your 9-to-5. Earn incredible vacations, bonuses and more for your hard work. Be YOU and find lifelong friendships and amazing adventures! You can check out everything that Scentsy has to offer by visiting Diane’s website and be sure to connect with her on Facebook too!